HAWKEYE BELLY PAD fits perfectly for your striking training session. With a multi layer foam can resist powerful strikes. Concave shape for precision hook target. 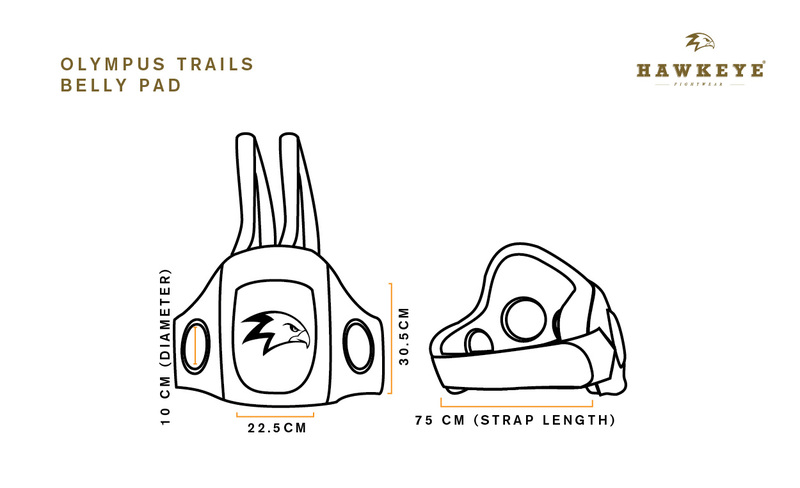 Have a adjustable shoulder pad straps for a perfect fit, made with Microhawk Leather© and, Hawkeye Belly Pad will ensure the comfort and functionality to maximize your training.